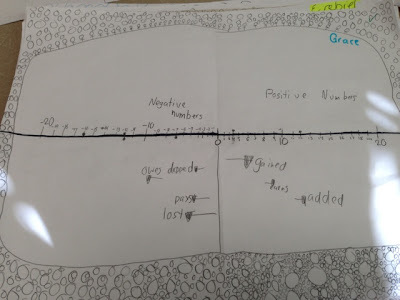 Just a little post with pictures to show off my student's art work... or is it math work? 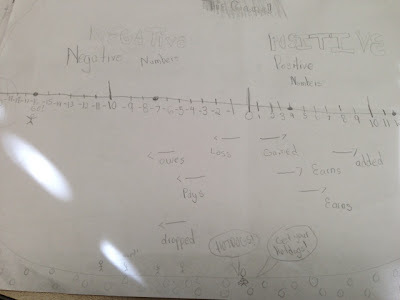 We have been working with negative numbers and I wanted to do a spin off of the "normal" number line. 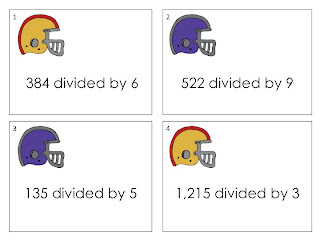 Enter football math. folded it in half horizontally. put the "0" on the crease. After we wrote the numbers -20 to 20, we drew a large oval around the outside of the paper and wrote words on the field - making sure our words were on either side of the fold. Positive numbers had the words that correspond to moving in that direction: gained, earns, added. Negative number had those other type of words: owes, pays, loss, dropped. I really do enjoy my class. Over the years I have watched the games, but by saying "watched" I really mean I was sitting on the couch, pinning things, or grading papers (since it always falls so close to the end of the trimester when big projects come in). I love the snacks involved and I enjoy watching the commercials. I have also been known to go shopping during the celebration with friends since there is no one at the stores. This year is different though since it is "our" team. I have gone to their games, sat in their stadium seats, and enjoyed the atmosphere. My students also are fans. They wear their jerseys and are just really excited about this coming Sunday. So because I'm always one to tie in holidays or special events in class I wanted to celebrate with my students. 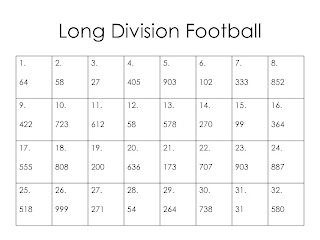 Last week I made up those Long Division Football Task Cards to review skills during Math time on Friday. Here's what else I am planning on doing. I bought this from Dana Designs. I can use every single page in her packet. With my lovely copy budget issues, I printed off only 8 sheets each of her subject & predicate, fact & opinion, and comprehension pages. I also printed off 1 copy of each answer key. Those I slipped inside page protectors so the students can rotate through the different stations during center time. Yes, I'm doing ELA centers to review. Those are 3 of the 4 stations, the other station I bought from Miss Speechie. She has 3 game boards and 24 different football theme mini paragraphs with comprehension questions. This group will work in partners to read each other the paragraphs and ask/answer the questions. It's all about listening for details, which my kids need to work on. For an afternoon art project, I am letting my kids decorate their own helmets. I found this over at Sweet Clip Art and it's already for them in a coloring page. Sometimes even 4th graders need a chance to color on a Friday afternoon! I also picked up some supplies at my party store to complete the party theme. 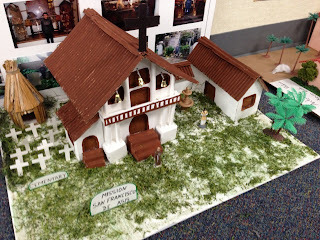 I know I've shared a bit about my Mission Projects in the past. 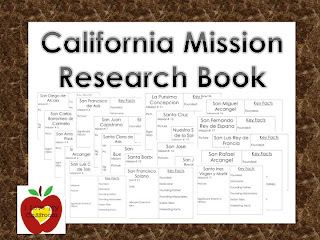 I enjoy creating a little research book with my students to begin with and we use different websites, texts, and old calendar pages to learn about the specific missions. It takes 3-4 solid weeks to learn about a mission a day. I usually tackle this between Thanksgiving and Christmas vacations. 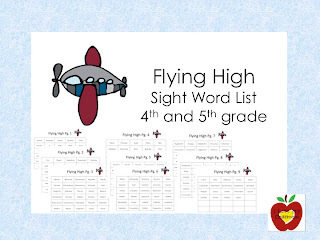 I have shared how I made up this research book to use with my kiddos next year. I only wish I created it before the fact... it would have saved me quite the hassle earlier on. Not that it's a hard thing to do using binder paper, but I think this next year I will print off a copy for each student to use for their research notes, just to make sure they are covering all the different areas. 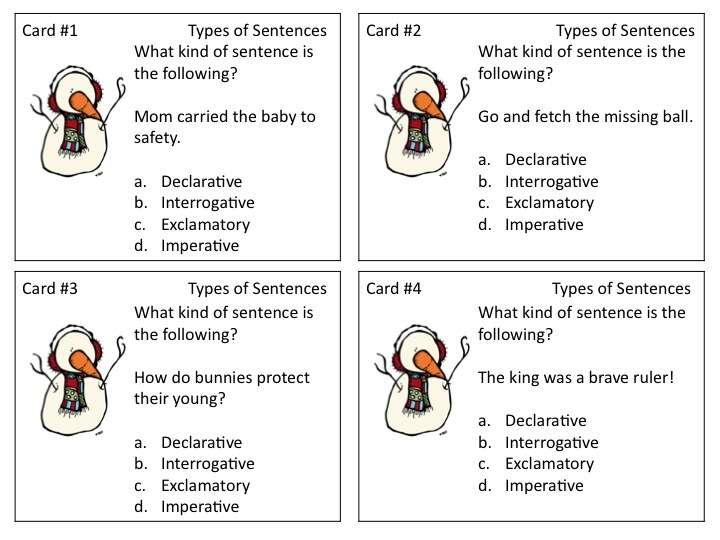 Maybe by giving them a graphic organizer for their research it will help guide them. My mission project I give to my students before Christmas break and they have until the end of January to bring them in. It's a full 10 page report when it's all put together. When they come in, we usually tackle the presentations first since that is what they are most excited about. 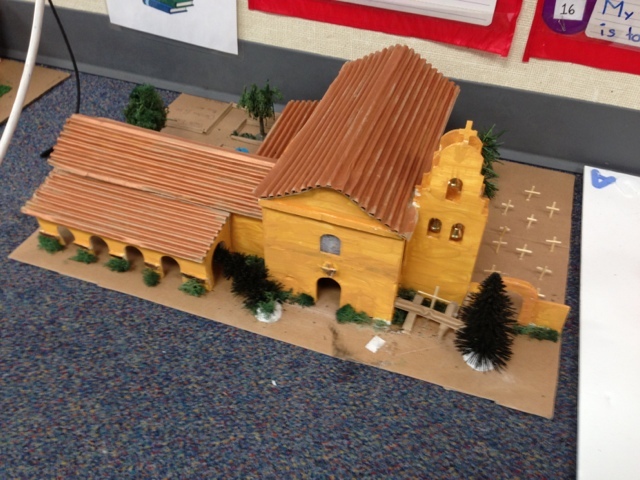 They also have to complete a Visual Art project - a choice of building a mission, making a brochure with pictures and information, or visiting the mission and creating a powerpoint/video of it I don't specify not using a mission kit. I really don't care since this is the fun part (and the main part of the project is the research report). I did ask around to other teachers about what the scoop was years ago with not having students use kits, and the response I had heard was it was due to money. I guess kits used to cost a ton of money, but nowadays it is all basically the same as getting other supplies and creating it. 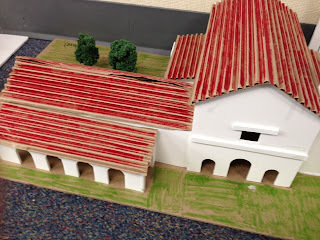 I really don't care what the missions are made out of as long as it show the students tried to make it look like their specific mission, in their missions layout, with the different areas of the property showing... meaning not just a single building sitting on an empty board. Last week missions came into the classroom. The borders of my classroom have been covered by Mission San Antonio, Mission San Francisco de Asis, and many many others. They came up front last Wednesday, Thursday, and Friday to present. I asked them specific things afterward - What was your favorite part of this project? What exactly was your part in building it/creating it? What was your favorite fact about your mission? When they were sharing the other students also had work to do. I don't know if it's just me, but I have to take notes during a presentation/meeting. If I don't write notes about the material, then I tend to daydream... anyhow my listeners wrote fun facts about each child's presentation. Their notes are part of their grade as well. For their notes we just took a piece of copy paper, folded it 4 times - 2 vertical half folds, then 2 horizontal half folds - to make 16 squares on the front side (32 total). They wrote our classroom numbers into each square to begin with, and when students went up front they wrote a fun fact they learned from that student in that specific square. It kept them engaged. After presentations, after my questions, before we move onto the next child, I always have my presenter get to choose 3 students to receive compliments. It helps with the transition between students. Later on in the day they also have the opportunity of using their fun fact sheet to write on index cards to fill the buckets of others that they wanted to compliment but may not have been chosen. It works. Friday afternoon I finally had a chance to start pulling kids to show me their Mission Reports. When I started giving this report years ago I would take all the reports home and try to grade them... ultimately feeling overwhelmed and exhausted since it was confusing as to where the students stuck the different elements inside (even when the directions told them exactly how to do it). The past couple of years it has been a breeze since I call over 2 or 3 students at a time to show me their reports. They sit with me at my table, they have their reports, and I have my grading checklist. At this point I'm not grading their writing - that will come later, but I ask them the different areas and they have to turn and show me in their booklets. It goes something like this... "Please turn to your Table of Contents." 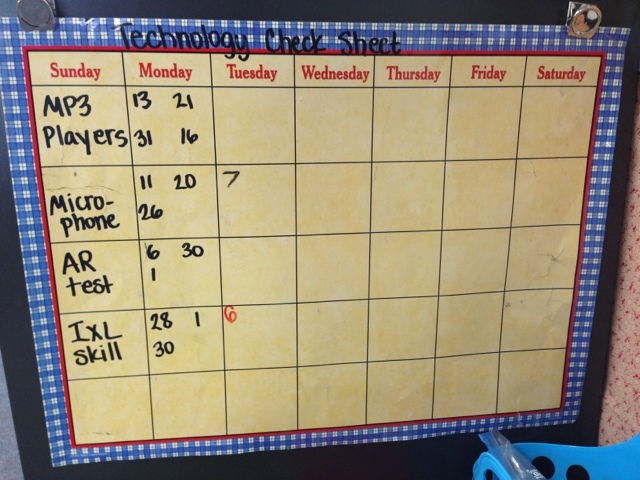 The students flip there, and I mark it down on their individual scoring checklist. "Please turn to the map of California." They turn there as well. The kids that forgot an element look to their neighbor and the neighbor can guide them to what exactly they should be finding... and I'm not stuck flipping through 32 books later on. 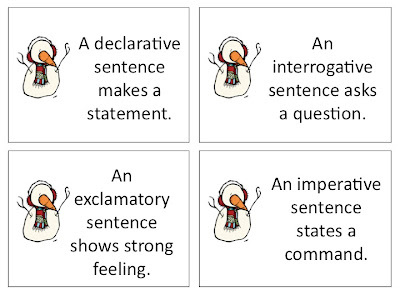 We go through all of the different elements that should be included, the students then know straight away if they are missing something, and then I take the reports home to focus on just grading their actual writing. So how do I grade all these parts? 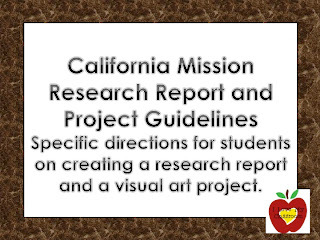 The written report has 2 areas - it goes into both S.S. and Writing. The Visual Art project is completely S.S. 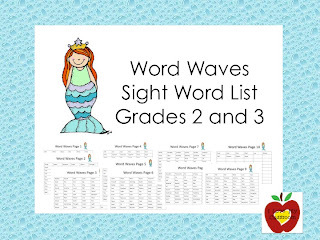 The Oral Presentation is both a S.S. grade (to prove they know what they are talking about) as well as an E,S,N for their report card's oral presentation grade. The Fun Fact Listener Sheet is a S.S. grade. It's a lot of grades, but everything is so important and I feel that it all balances it out. Hope you have a great day! I'm excited - not only because it's my son's 3rd birthday, but also because we get to take all the mission buildings to the library today to show off. I get my floor back! 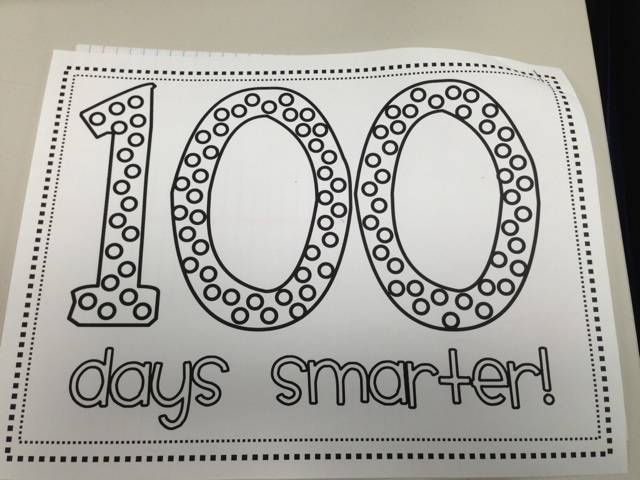 100 Days in 4th Grade! but I absolutely love the 100th day of school. 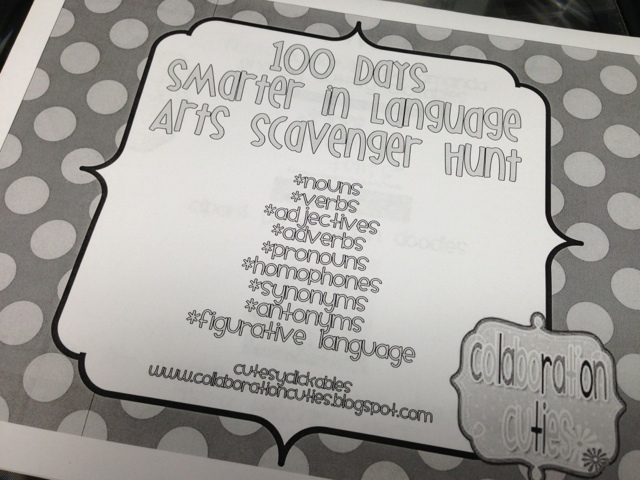 100 Language Arts booklet. Their real one is so cute - I just didn't have the option of printing in color for their cover page. 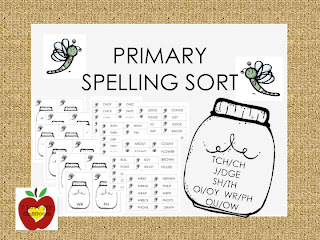 I don't have the copy budget though to run off the 4 sheets per student, so I had them make their own booklet with 3 pieces of binder paper attached to this one sheet that I found free on TPT from Hannah Martin. I helped them fold the binder paper after they stapled it, and then we grouped the different lists on the front and back of the pages. Some of the language arts areas they did a great job brainstorming by themselves, and some of them (mainly the figurative language) we had to do together. They loved it though! Math and Reading were the regular lessons, but the end of the day had a little treat they worked hard for all day long. 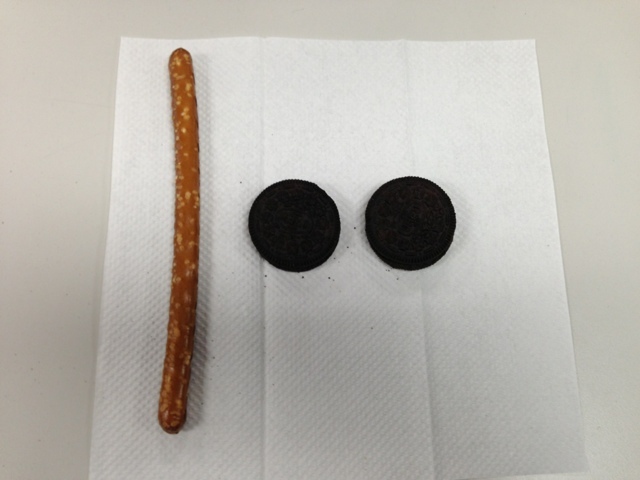 It might not look like much, but the kids were tickled to have a pretzel rod and 2 oreos to make the number 100. They are having special 100 homework tonight, another find from TPT. It's a little bit of everything to review that Jivey created. Awesome stuff! I'm just sorry that I didn't take a picture of it up close in the classroom. 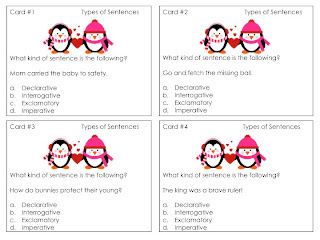 It asks questions involving a sentence with 100 letters, acrostic poem, number sentences that total 100, etc... The kids were so excited to work on it tonight. 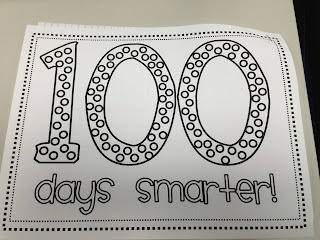 I'm updating this post to include this awesome button to a 100th day linky party going on! In other news... my toddler is almost 3 this coming Tuesday. My husband set up one of his gifts early (so he will actually have time to play with it before our new crazy weekday routine starts this week). After days of not missing a day to post, I am just feeling rather blah. I'm worn out after this week. I was only at school for 4 days. Out of those 4 days I was only in my classroom for 3 days due to meetings and a sick son. Charity (The Organized Classroom Blog) had a fun 9 syllable game over on Facebook tonight - describe your week. My response was "4 referrals, 3 meetings, puked on." I also forgot to take pictures of all the stuff that we did accomplish (Positive/Negative Number Football Fields, Plotting Points on Graphs, Mission Projects, etc). I promise this weekend and next week I will get my act together again - so many linky parties that I want to join and share. 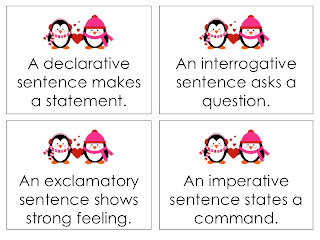 I quickly wanted to share that I changed up my Mid Year ELA Review to be with the cute penguin clip art that I LOVE. 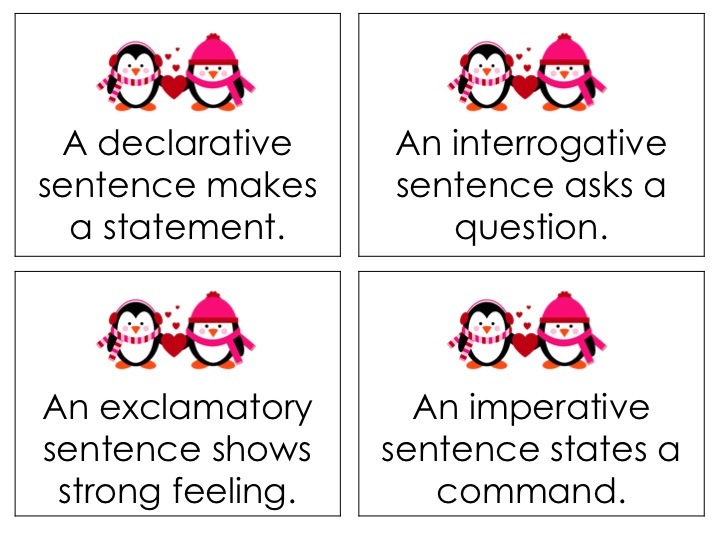 I seriously don't know what I'm going to do when penguin season/Valentines/February is over - I will miss it so much! 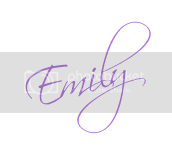 Click above to go to TPT to check it out. 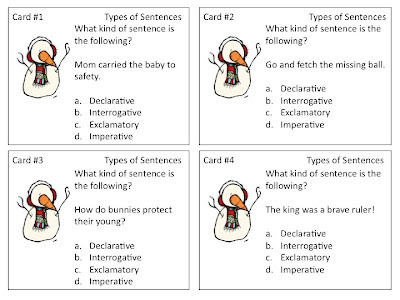 Yeah, this one also has definition cards and an answer key. :) Hope you had a wonderful day! 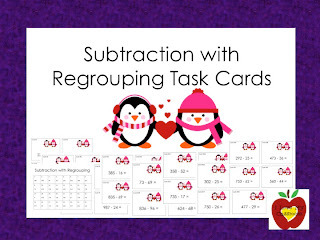 The end of the trimester is quickly approaching in 2 weeks, which means reviewing major math concepts and retesting those couple of kids that have just not gotten it before it's report card time. 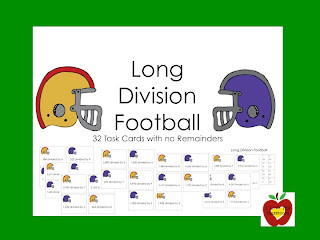 Since Superbowl is right around the corner and my kids are so excited about it, I made up these 32 task cards that will review the process of long division. 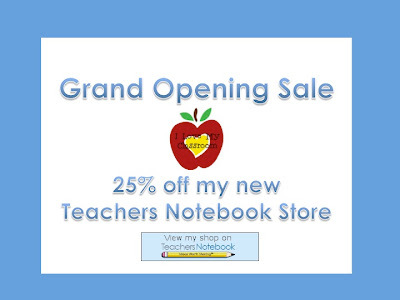 Click the picture to go check it out from TPT. 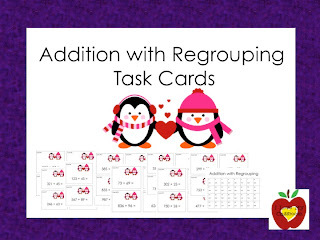 I know my 4th graders can figure out remainders (most of my other products have remainders on them), but what I didn't have was regular long division. I wanted to review the steps. 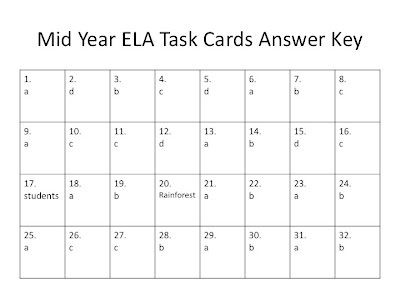 Of course there is also an answer key because I love my answer keys to make things into self checking centers after the initial Scoot game. 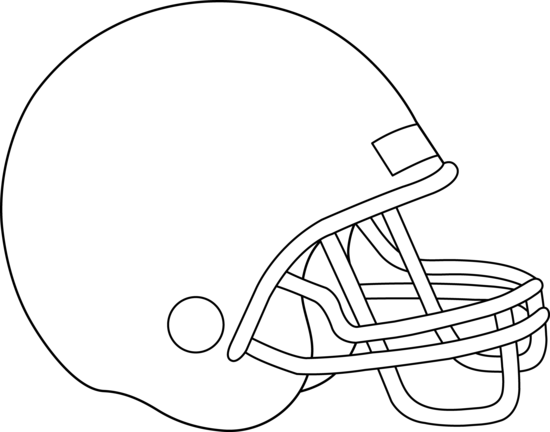 I'm looking for other Superbowl activities to do with my kiddos. 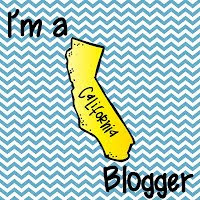 I found some awesome things over on TPT but would like your opinions too. Any things that would make Friday, February 1st a super special day in the classroom? Since it's our area team maybe I should head to the party supply store to pick up some team items. Thank in advance for your ideas! This is just going to be a short, sweet, to the point type of post. Thank you for letting me blah it all out... I think it helps to lower my blood pressure every afternoon. I really need to lower my blood pressure. *We wrote to our pen pals this morning. 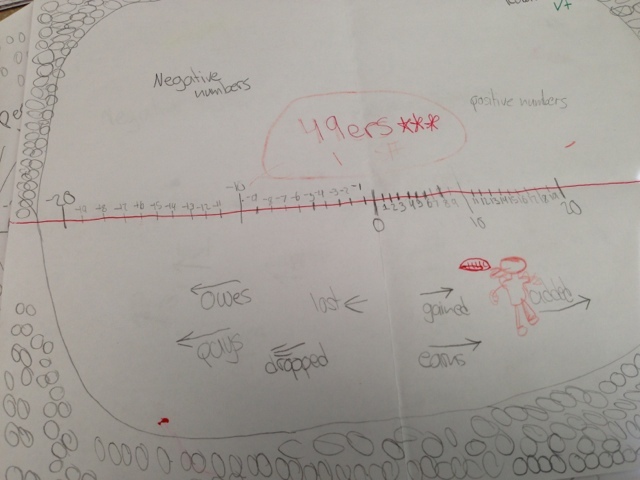 *We created football fields and identified positive and negative numbers. I'll take a picture of mine tomorrow. The kids are SO EXCITED our team is heading to the Superbowl. *I had to teach the vocabulary words - amputation and gored. I even used pictures and I did not puke. 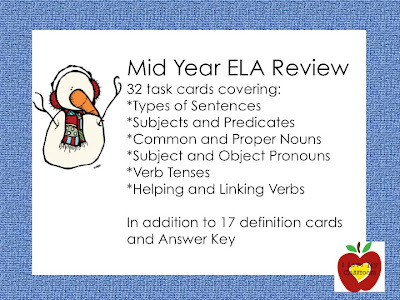 *We played Scoot with my Mid Year ELA Review Task Cards and afterwards the kids used our Beyond Question clickers to show their answers. They have remembered more than I give them credit for. 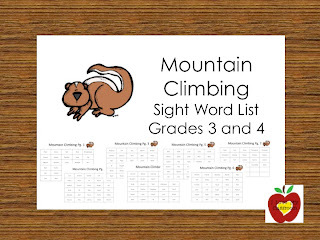 *I attended a SST meeting and am so happy that the child will get the help he/she needs. *Set up a meeting tomorrow to sign an addendum to my son's IEP to include bussing. *Went and met his brand new daycare lady and picked up the paperwork to fill out. *Set up a time with his brand new preschool teacher to have a meet and greet early next week before he begins services. *Found out that my middle son does not have ADHD after all. *Had to run to the grocery store for much needed supplies in which I got a emergency phone call from hubby telling me that his work was calling him in to save the world. *Now I'm sitting down to just blah it out there and I really am thankful for you. On a happier note we have picked up the final presents for our almost 3 year old. 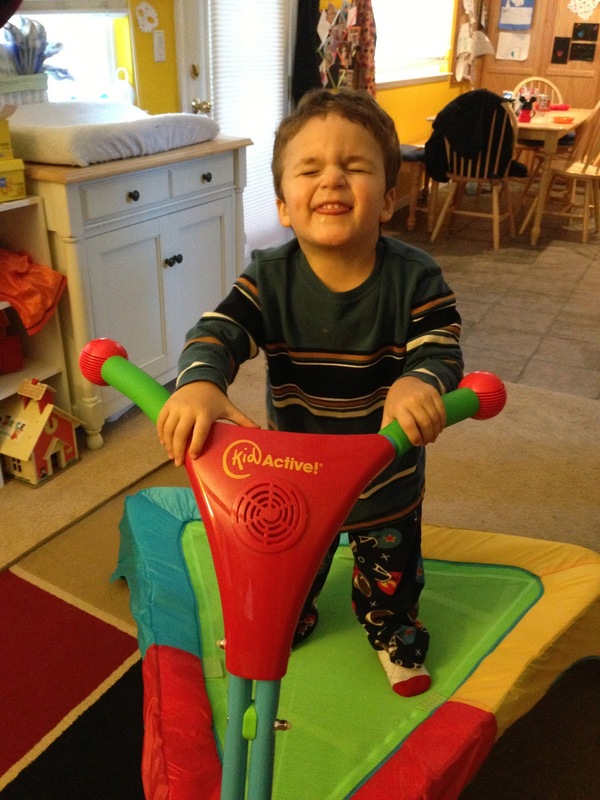 He has awesome grandparents that have chosen these items for his special gifts next Tuesday. I'm so excited for him!!! I can't believe my baby is almost 3... Where did the time go? Hope you had a wonderful day that hopefully wasn't as overwhelming as mine. This morning we headed to the mini zoo nearby - complete with a fun ride zone. I just wish it was a little warmer than 35 degrees. Maybe I just wish I had worn my heavy coat and gloves and scarf... but alas I didn't and my digits were cold. I was more than a little jealous of the birds having the heat lamps in their areas. Yes, I understand there are people in our great nation that live in freezing temperatures all winter, but this California girl likes her 50-70 degree winter weather. Tonight we will celebrate my little sister's birthday with a steak dinner with all the fixings! I'm looking forward to having the occasional piece of birthday cake. Yesterday I worked on this (as my husband was cheering on the 49ers). 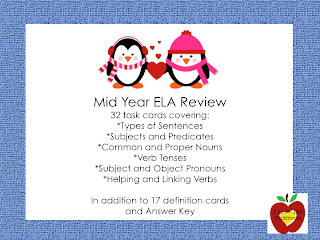 32 task cards reviewing Types of Sentences, Subject and Predicates, Common and Proper Nouns, Subject and Object Pronouns, Verb Tenses, and Helping and Linking Verbs. You know, all the areas that confuse the kiddos. 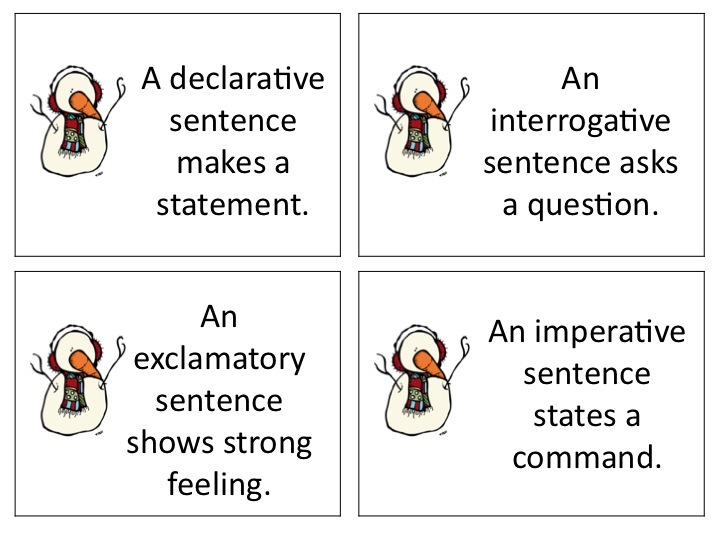 Then after I made up the 32 task cards I figured that I should make up definition cards too. So I typed up these 17 cards. 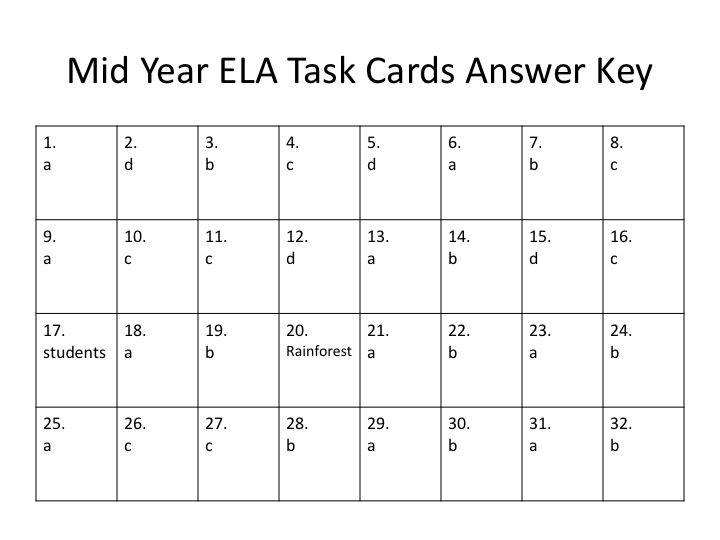 Of course I added an answer key because I'm all about turning this into a self checking center later on. I guess I've procrastinated enough and it's time to go grade those Friday assessments. I hope you have a marvelous day! I hope you have a wonderful weekend filled with tons of family fun. This morning we are heading to the boys' first Cub Scout Pinewood Derby. I don't know exactly what it will entail, but I will be the one that will be running after our 2 year old. I wanted to do a quick post to show you the things that I've added to the little store this past week. Maybe it will help someone, maybe it won't. I think this is what an ulcer might feel like. My stress levels are out the roof and I'm considering running away. You see my husband received a promotion on his first day at a new job. That was this past Tuesday... Tuesday seems forever ago... Anyhow he was bumped up from 20 hours to 40 and became station manager... So basically a ton of responsibility. It's a great opportunity. I just have no clue about where our almost 3 year old will be watched in the mornings / by whom / where??? So many questions and right now no answers. So 2 nights ago my stomach started rolling and I thought I has the flu... Then it came back the next morning and I wrote last minute sub plans and left school around 10 when the sub came... I'm a planner and its driving me nuts not knowing who to trust to send my baby to. In other news... I've reached the point in the classroom that I can trust my students using all the different gadgets. It's been a process.. I wanted to make sure that all my students were having a chance to utilize the different things, so I repurposed my laminated calendar. I changed up my calendar to just a regular calendar (since I don't need much room to write the different due dates/reminders) - plus this allows me to NOT have to rewrite the calendar numbers every month. My calendar now happens to be an extra Lego one since Santa brought one to my own boys and they didn't need the one that I had picked up from Scholastic. My other calendar (that has been on my wall) has turned into technology central on the side of my file cabinet. 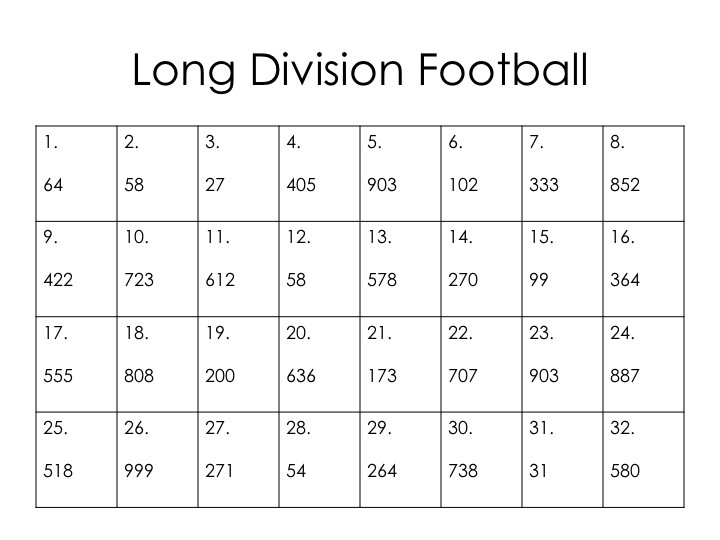 Students need to just write their number in the corresponding square for the different areas as they have a turn. Technology time seems to be happening mainly during silent reading time - those 30 minutes that everyone is quiet and focused. 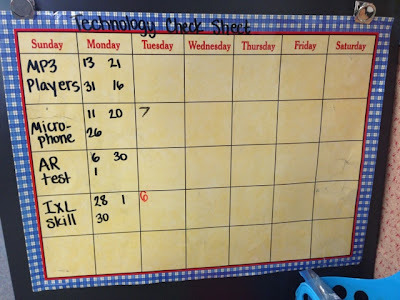 Students can use the MP3 players with their ear buds, they do an AR test or IXL on the computer or Kindle Fire, or they can talk into the microphones for a page and then plug their ear buds into the microphone to listen to themselves read. I am thankful that I figured out a way that could easily tell me who is avoiding doing a turn. Now I just have to keep modeling how to fill in the chart (picture taken on Tuesday when we had been in the computer lab). My classroom helpers will wipe this off on Friday afternoons when we all pitch in to get ready for the next week. 300+ Followers on Facebook = FLASH SALE!!! 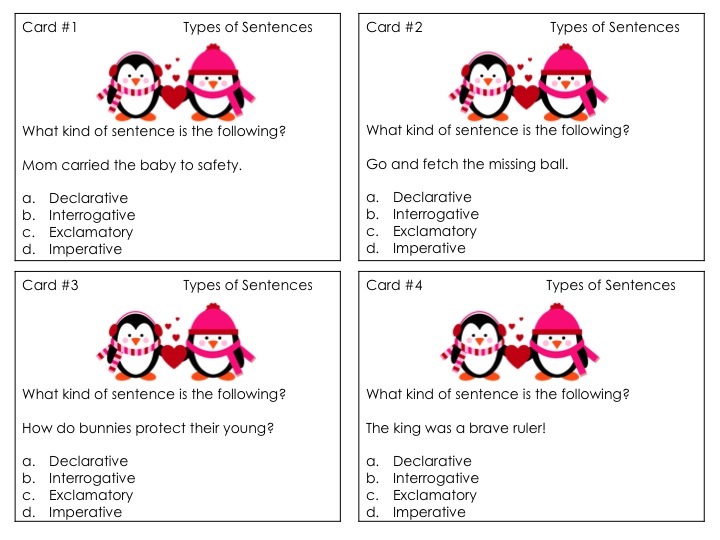 Inferring, Compare/Contrast, and a Giveaway!